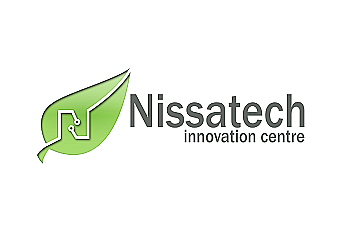 Nissatech aspires to be a regional leader in applying novel information technologies for boosting innovation in dynamic and networked business environment. It is a five-year old, agile and innovation-driven SME, with a very clear social agenda, supporting primarily social innovations. Main focus is on developing systems for the real-time semantic data processing and building personalized and adaptive services around them. The goal is to support customers in realizing so called responsive business, i.e. 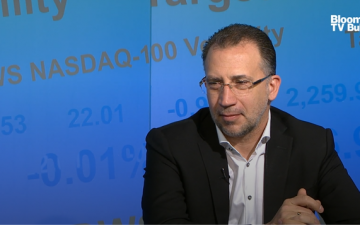 the business that senses and responses on the problems and opportunities in (near) real-time.